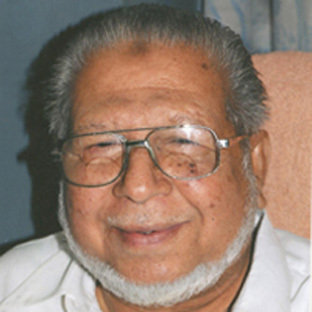 This group of Hospitals is managed by Mr. Mohammed Essa, son of Dr. K. Mohideen Kunju Lebba, the founder. These hospitals are under the direct control and supervision of K.M.K Group of Hospitals where you are sure to get quality treatment, especially in the areas where the Allopathic treatment is not effective.K.M.K. Hospital, Kunnicode, Kollam was establishes in the year 1954 by Dr. K. Mohideen Kunju Lebba. "We manufacture our own Ayurvedic Medicines in our parent hospital premises at kunnicode (in Kollam District of Kerala State), following strict Ayurvedic principles and quality controls"
The Hospital has got excellent facilities for treatments of both O.P and I.P. It was started in 1954 with objective of serving the community at large.The medicines are prepared with great care in the hospital’s own manufacturing unit with best quality control, following the ancient ayurvedic principle. K.M.K. 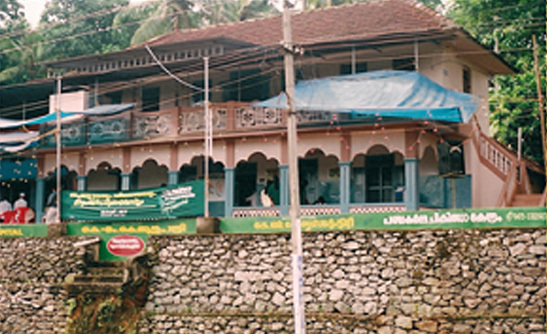 Hospital, Kunnicode, Kollam was establishes in the year 1954 by Dr. K. Mohideen Kunju Lebba. 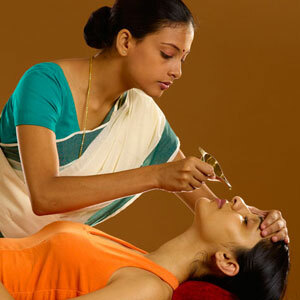 Patients all over India and abroad are visited this hospital for treatment. Effective, specific treatments are available in this hospital for paralysis, rheumatoid arthritis, spondylosis, psoriasis and allergic disorders, etc.